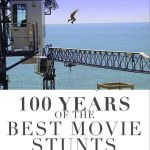 Christopher Nolan, as in his previous movies, pushed his film crew to develop and perform the best stunts possible in order to avoid having to resort to CGI effects. One of the greatest stunts of these in The Dark Knight was a scene involving a moving eighteen-wheeler truck being completely flipped upside down. Initially, the special effects supervisor of the film, Chris Corbould, attempted to convince Nolan to use a smaller vehicle for the stunt, as this would make the attempt much easier. Nevertheless, Nolan insisted on using a full size eighteen-wheeler. 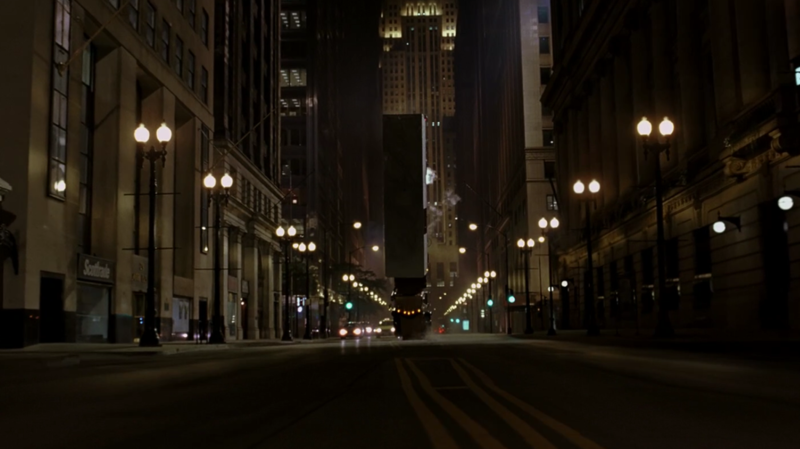 The unforgettable semi-truck flip in the Dark Knight was completely real, driver (Jim Wilky) and all. A driver-operated canon-like contraption on the trailer blasted a two-ton steel battering ram against the pavement to flip the truck, resulting in an awe-inspiring cacophony of crushed steel and twisted metal. The stunt was actually practiced on an airstrip to ensure that the truck flipped straight, lest the buildings on either side be decimated with an off center crash. 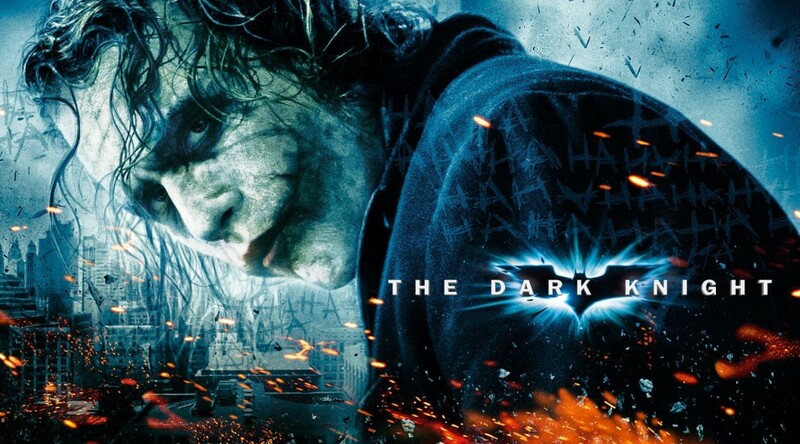 The Dark Knight was directed by Christopher Nolan for Warner Bros.